Introducing, the best pilot headset ever from Bose. 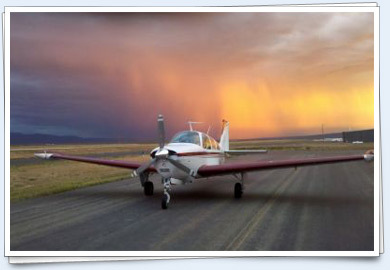 Your IFR rating in 10 days at your location … IFR finish-up in as little as 3 days! Safety: Big South Fork Airpark is one of the safest Airparks in the Country. Convenience: The 5,500ft runway has 4 approaches, pilot controlled lighting, maintenance and FBO. Fly in 24/7. Value: Homesites starting at 89k. There is no earned income tax and low property tax. No tax on your airplane! Cessna denies single-engine turboprop … Moody’s downgrades Hawker Beechcraft … Icon shops for factory site. Flying the same airplane without incident for 12+ months? A Pennsylvania couple, Gene and Laura Poppel, visited AOPA Aviation Summit—on their honeymoon. The Poppels were married less than a week earlier on Sept. 18 at Pottstown Municipal Airport where Gene is a flight instructor. Laura is a private pilot and a member of The Ninety-Nines. The couple, who own a share of a Cessna Cardinal, met at a Pottstown Aircraft Owners and Pilots dinner dance. 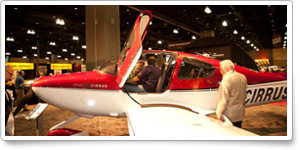 Why AOPA Aviation Summit for their honeymoon? “We’re two pilots,” Laura said. “What else could we do?” After the show they planned to visit Montreal, Quebec, before returning to Pennsylvania, they said. 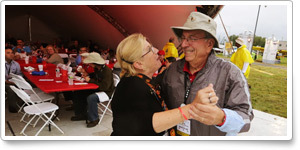 Among other events at Summit, the couple enjoyed dinner and dancing at the Rock ’n Rally at Airportfest. Plus, you help support general aviation and AOPA with every rental when you mention the AOPA member discount code CDP#10232. When you’re ready to go, Enterprise makes it easy with great cars and great deals. Take advantage of your AOPA membership and enjoy a discount on our everyday low rates. Click here to learn more. Advanced audio processing in Garmin’s GMA 350/350H audio panel helps you differentiate between the audio inputs coming into your headset. 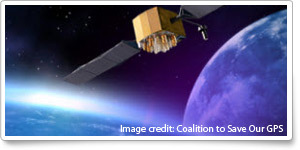 When multiple COM radio sources are monitored, they seem to come from different locations around you. Try the demo today. Ask ATC: What can ATC tell you about precip intensity? Available in one, two or three display configurations, the flexible Aspen Evolution system is designed and built to be easy to install, easy to use, and easy to own. Read about our current customers at www.aspenavionics.com/customergallery. When we think about fatigue in the cockpit, most of us probably focus on the risk of dozing off at the controls—but that’s not the only issue. Fatigue can be insidious, and it can radically degrade your piloting performance in multiple ways long before you actually start to nod off. Learn more about it, and how you can avoid it, in the Air Safety Institute’s Fighting Fatigue Safety Brief. Do you ever struggle to make good takeoffs and landings? If not, would you like to share the secret of your success? Now’s your chance. The Air Safety Institute is bringing back its popular takeoffs and landings Webinar this fall, and we want to hear from you. What gives you the most trouble? What doesn’t make sense? What tips would you give your fellow pilots? Whether you’re eager to learn from others or share your expertise, email the institute. Answers for Pilots: Are you special? With Alamo at commercial airport locations: Save up to 25%, get one free additional driver, unlimited mileage and additional coupon offers. Book online. Was LightSquared waiver a political prize? The FAA has released a revised airworthiness directive removing the requirement that the nose baggage door compartment interior light of some Piper twins be inspected. In June, AOPA supported the FAA’s proposal to cut the requirement from the AD. We work with A-rated underwriters and offer the most coverage options to fit your needs for the aircraft you own or rent. Call 800-622-AOPA or go online for a free quote. Our goal is to get pilots into the aircraft of their dreams. To help make aircraft ownership more attainable we just lowered our rates to make monthly payments more affordable. 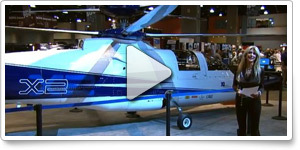 For more information, or to have a representative call you to discuss financing, go to www.aopa.org/loans. FREE Video Tip! — Courses for Beginner to Pro! 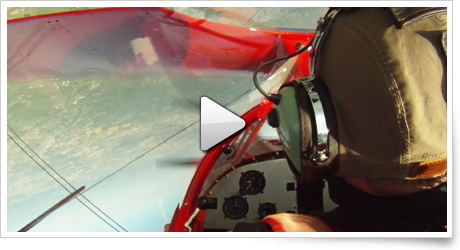 Click for a Free Video Training Tip and find a course to achieve your next goal, or to make your flying safer and more rewarding. Not sure? 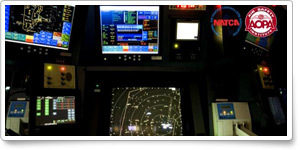 Call us at 800-854-1001 and talk to one of our pilot training advisors. The AOPA Medical Services Program can provide you with personalized, in-depth assistance from experts who understand pilots, paperwork, and the FAA. Plus, receive access to important tools that can help keep you flying. Enroll today! Ever dream of turning your passion for aviation into a career? We’re looking for a donor relations specialist, medical certification assistant, AOPA regional manager, associate editor–Web, associate editor–Web/ ePilot, production assistant–Web, application support engineer, .Net developer, aviation technical specialist, and manager of airspace and modernization. To learn more about other AOPA career opportunities, visit AOPA Online. Forums: How long did you search for your airplane? How long did it take for you to find your airplane—from the moment you decided to become an owner and started actively searching to the actual purchase? Go to the AOPA Forums to take part in this poll, share your airplane success story, or ask for help with some of your burning ownership or rental questions. Question: I’m renting an airplane from my local flight school. My instructor has mentioned that I should have insurance. What kind of insurance should I consider carrying? Also, if I decide to purchase an aircraft in the future, what are my insurance options at that point? Answer: Many flight schools and FBOs require renter pilots to carry renters insurance. The cost of the insurance policy is the responsibility of the pilot, not the aircraft rental company (although they carry their own insurance). The policy will help cover costs in the event of an accident or incident that results in personal injury and/or aircraft damage. You will want to make sure that the aircraft damage liability coverage amount on your policy is at least equal to the deductible requirement of the rental company; otherwise, you could be liable for the difference. 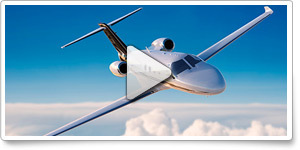 When it comes to aircraft ownership, an insurance policy would be similarly structured. It would cover personal injury and offer an additional option for aircraft damage coverage (often referred to as “hull insurance”). CFIs also can obtain insurance that will help cover any personal injury or aircraft damage while instructing.  You can find more information regarding aircraft insurance online, and you can view sample insurance quotes on the AOPA Insurance Agency website. Boost your safety. Refresh your aviation safety knowledge with online quizzes on topics ranging from airspace to wing contamination.